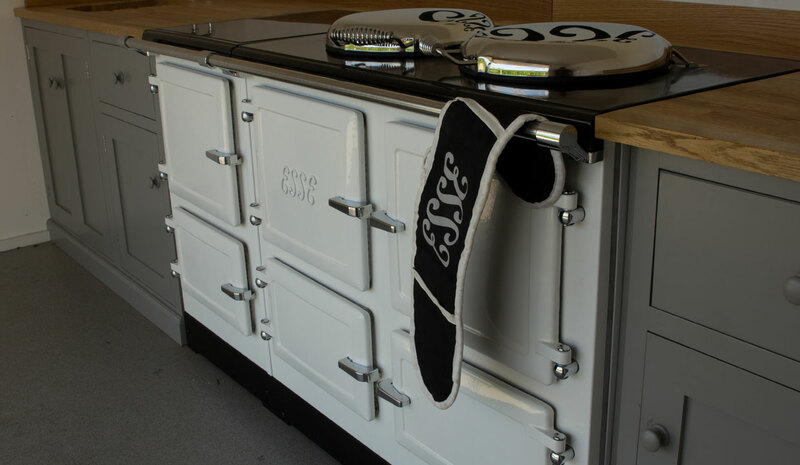 Join us at Colnestoves Ltd for an electric range cooker demonstration. This informative session is ideal for customers both pre and post purchase wishing to find out more about the portfolio of ESSE cooking products as you plan your Kitchen. ESSE demonstrator, Stuart Allaway exceeds in demonstrating just how easy it is to use ESSE appliances, their benefits and advantages and why they really are the finest range cookers hand built in the UK. The demonstration covers our most popular electric range cooker, the 990. You are bound to be eager to get going and get hands on in your own kitchen after being inspired by our demonstration.